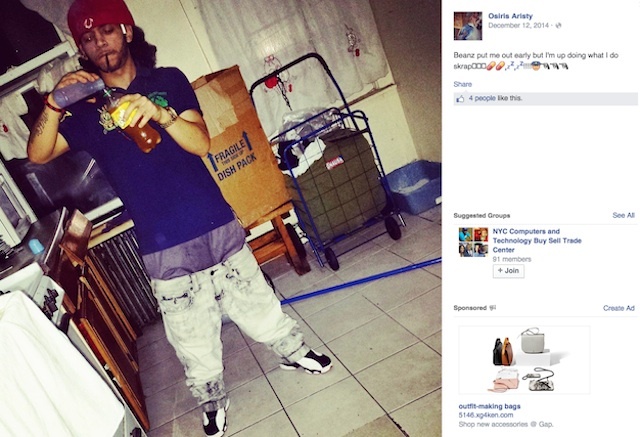 Politics | SyNaMATIQ = "Cin·e·Mat·ic"
A 17-year-old Bushwick resident was arrested on Sunday after cops spotted alleged threats against the NYPD posted to his Facebook page. And the real trigger, apparently, were emojis: specifically, gun emojis pointed at police emojis. 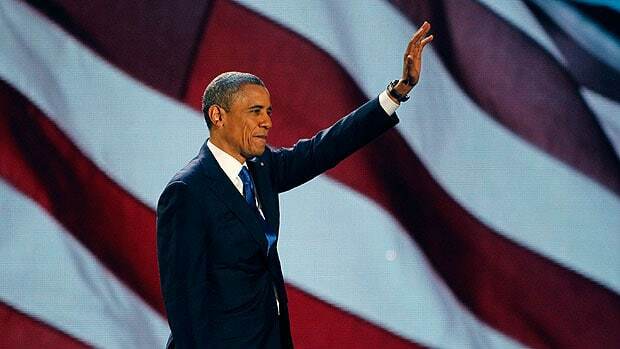 He has since been charged with making terrorist threats, in addition to weapons and drugs possession. 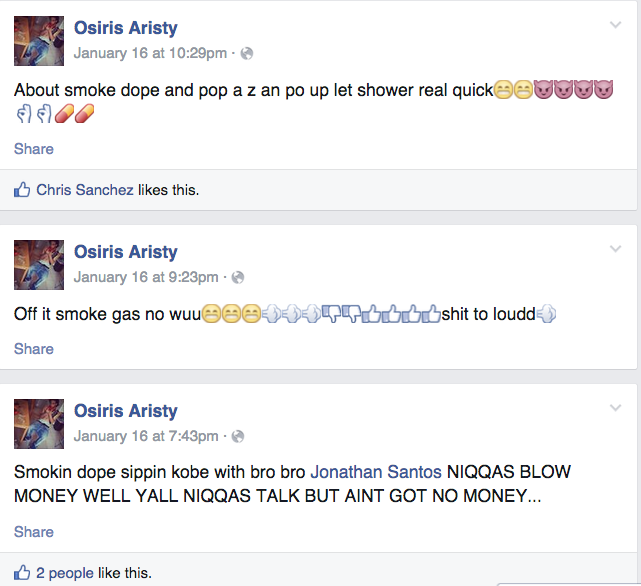 According to a criminal complaint, Osiris Aristy was arrested at his home on Wyckoff Avenue at around 2:46 a.m. on Sunday, after an informant with the police department spotted a series of troubling posts on his Facebook page. These, according to the complaint, included photos of himself posing with drugs, gang signs and guns, but cops were primarily concerned about the emoji-heavy “threats” referencing the NYPD. 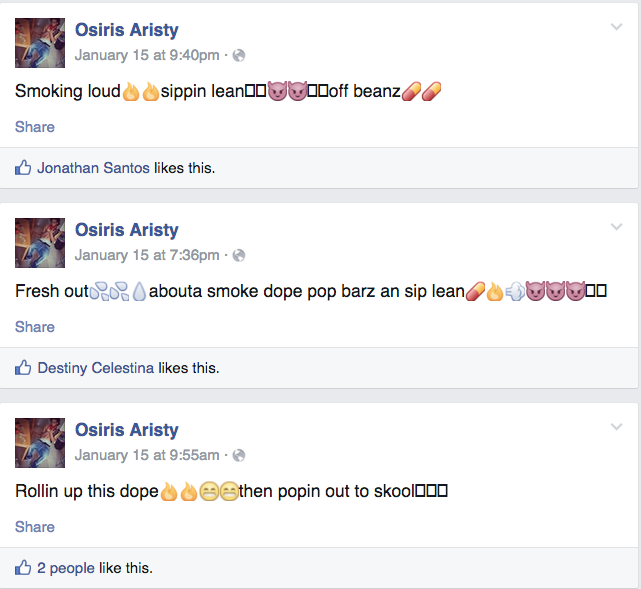 Aristy, who has a long rap sheet and pleaded guilty to robbery in October, had bail set at $150,000.